The Beverly Hills Hotel and Hotel Bel-Air are part of the Dorchester Collection group and upscale 5-star accommodation in Beverly Hills 2 miles from West Hollywood, known to be the Gayest City in America. The Sultan controls the Dorchester Collection hotel group, owner of Beverly Hills Hotel and Hotel Bel‑Air among others. This is because the Sultan controls the Brunei Investment Agency (SWF). The Sultan hates gays to death. The Sultan Hassanai Bolkiah is the head of State of Brunei and also one of the richest people on earth. He is powerful enough to put action behind his deadly wishes for the LGBT community. Stoning LGBT visitors to death in Brunei is the law as of tomorrow. The Brunei Investment Agency (BIA) is a government-owned corporation that reports to the Ministry of Finance of the Government of Brunei. Established in 1983, its offices are located in Bandar Seri Begawan at the Ministry of Finance. It ranks among the most secretive of sovereign wealth funds It was established in 1983, when the sultanate took over investment activities from its former colonial master, the United Kingdom. BIA invests the government General Reserve Fund, money transferred to it on the order of the sultan. Although the fund is a government entity, the line between its finances and those of the royal family remains indistinct, making its investments difficult to track. George Timothy Clooney and Elton John and many other stars are no longer are staying in hotels operated by Dorchester Collection because there is a dangerous double standard developing right in the United States of America. This was a statement received today by Brittany Williams, the director of Communication for both hotels has a double standard here. According to Ms. Williams, this code applies to the Dorchester Collection, and all employees wanting to work for the hotel group need to sign this code. Ms. Williams explained the Dorchester Collection is owned by the Dorchester Group. 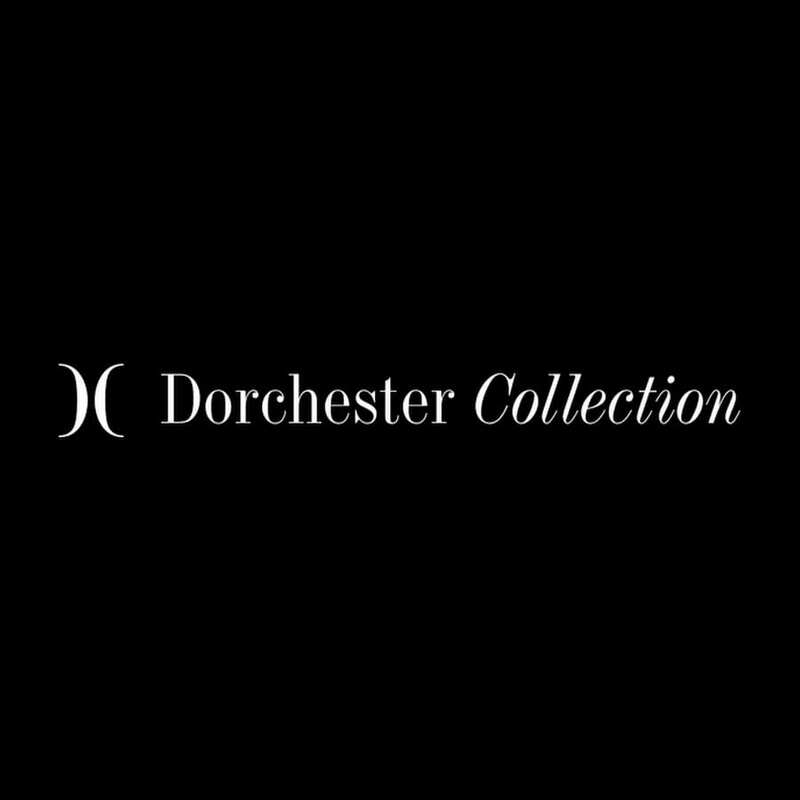 However, according to an article in Travel Weekly from 2006, the name Dorchester Group was actually changed to Dorchester Collection. If this was the case Dorchester Collection and both Beverly Hill Hotels are directly owned by the Brunei Investment Agency. Some major foreign assets of BIA include the Dorchester Collection, which is a portfolio of luxury hotels established in 1996; a 10% holding in the Paterson Securities of Australia, and Bahagia Investment Corporation (Malaysia), dealing with real estate. BIA’s investment portfolio, apart from investments within Brunei, covers diverse investments in bonds, equity, currency, gold, and real estate. It has substantial investments in the United States. Brunei investors bought The Dorchester on Park Lane in London in 1985 for US$50 million and in 1996 BIA formed the Dorchester Collection, a conglomerate of luxury hotels in UK, USA, France, and Italy which includes it. BIA owns The Beverly Hills Hotel in Los Angeles which was bought for US$185 million in 1987 as well as the Grand Hyatt Singapore Hotel. BIA has a 10% holding in the Paterson Securities of Australia, and Bahagia Investment Corporation of Malaysia, dealing with real estate. Brunei Travel: Ready to be stoned to death? 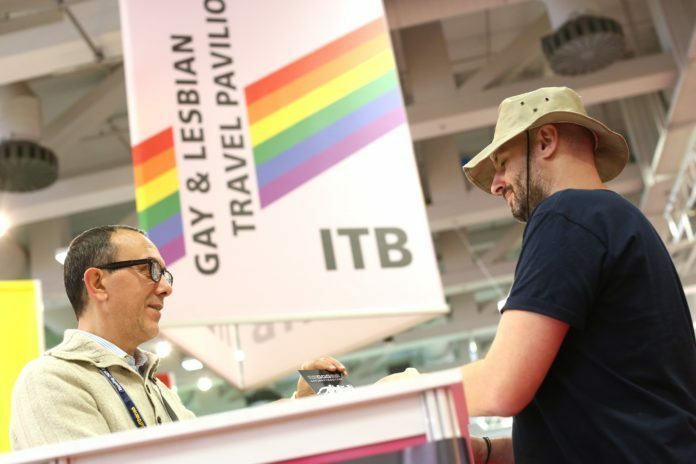 How will WTTC and UNWTO respond?